We serve great food and offer a wide variety of both alcoholic and non-alcoholic beverages to our guests.  Arena seeks to be a meeting place for all age groups whether you are planning a business event or looking to have a large family gathering.The Arena, Where Our Customers Are Sports Fans And We Are Fans Of Our Customers! 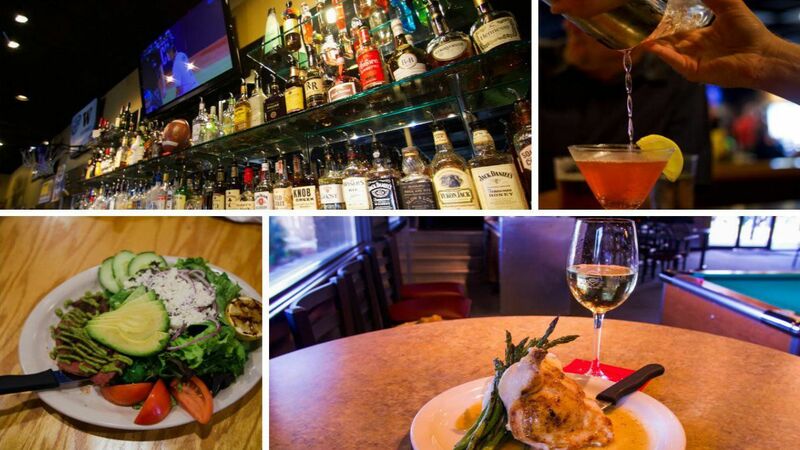 In addition to being the largest sports bar in Kitsap County, we have a tasty menu for you to choose from, plus specialty mixed drinks, wine and beer. Ask your server about our twenty-one beers on tap. At the Arena, we enjoy supporting our local community and non profits! If you're looking for sponsorship or to be listed on our calendar, please email us through our Contact Us page.